Welcome to Travel above the ROOF OF THE WORLD! 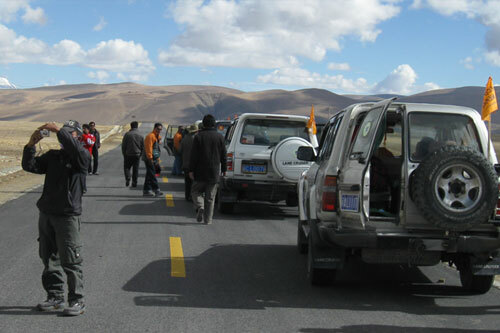 This section of our website is to make you familiar with the information that you need to know before you travel to Tibet, mystical land of centuries old mysteries. 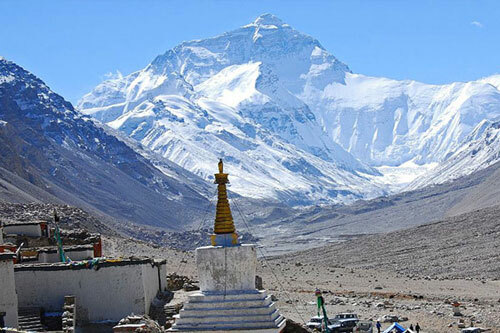 Because of the high elevation of average 4900 meter throughout the vast arid landscape, Tibet is often known as the roof of the world. 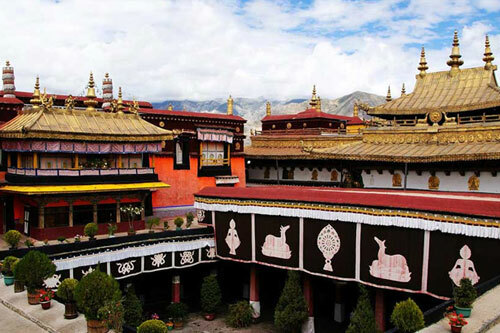 Coupled with extremely enchanting natural beauty, living ancient culture and the special history of Buddhism, Tibet has everything it has to offer to a large number of true travel enthusiasts and travelers from all over the world. 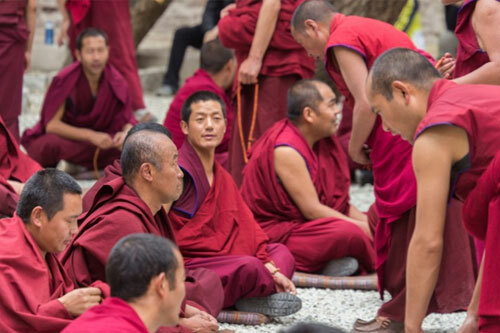 While, the rest of the world has already been vastly exploited by the modern materialistic ravages, every minute of Tibetan people is to follow the centuries-long Buddhist philosophy and traditions making travelers surprised with their lifestyles. Naturally rich with various world's highest mountains and peaks, lakes and rivers, hidden river valleys and vastness of the landscape, Tibet additionally offers the age old caravan trails, cities of ancient Buddhists, ancient architectures and the age old spiritual culture and traditions as well. 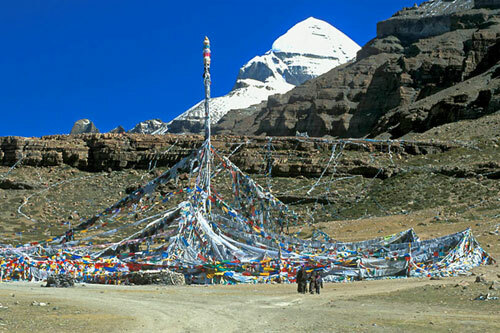 While Buddhists are the host people around, Mount Kailash exhibits the astounding respect it gets from Hindus as the ever greatest holy place where it is believed that the greatest God and guru of Meditation, Shiva, meditated. It is believed that if a Hindu could end his life in this place, he would achieve the most divine stage after his life. Impossible to elaborate in words, yet, you can try to get informed about the mystical land of Tibet Autonomous Region of eastern china belonging two most famous world heritage sites, Potala Palace and Norbulinka. For this, please go through the related links and get information about trekking, travel and tours program we organize to this world famous travel destination.